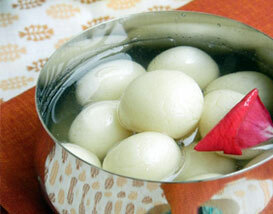 India is globally known for its rich culture, festivals and tradition. 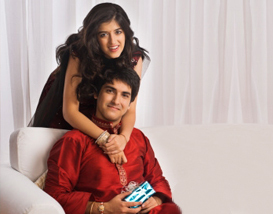 Raksha Bandhan is a day to celebrate the sweet and sour relationship between a brother and a sister. 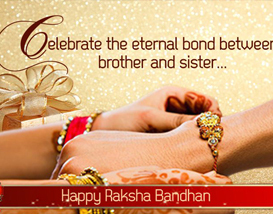 Though they share and enjoy the bond of love between them throughout the year but Rakhi is the day when they get an opportunity to express their tender love and feelings towards each other. 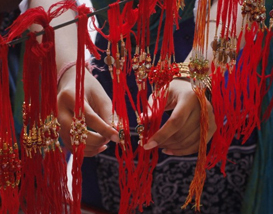 This day is a golden opportunity to for them to commemorate their loving memories, loyalty, closeness, trust and friendship that is lasting and true. 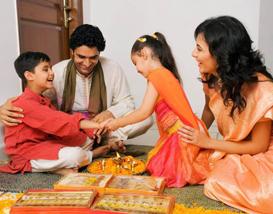 Browse through the following categories and know more about rakhi, rakhi festival, rakhi cards, rakhi recipes, rakhi messages, rakhi thali decoration and many more.